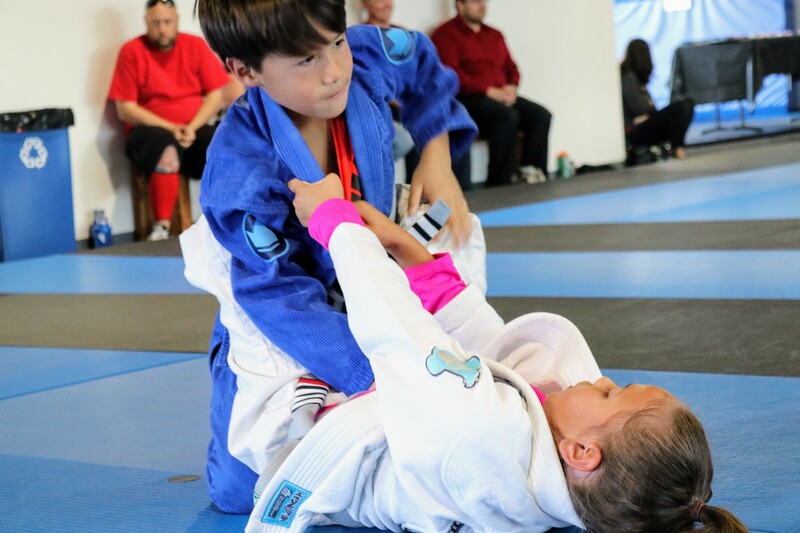 Jiu Jitsu Foundation will be hosting another Friendship Tournament designed for BJJ students to gain competition experience in a safe and fun environment. If you have any question please contact our Program Director Kim at 619.741.3000. Thank you!